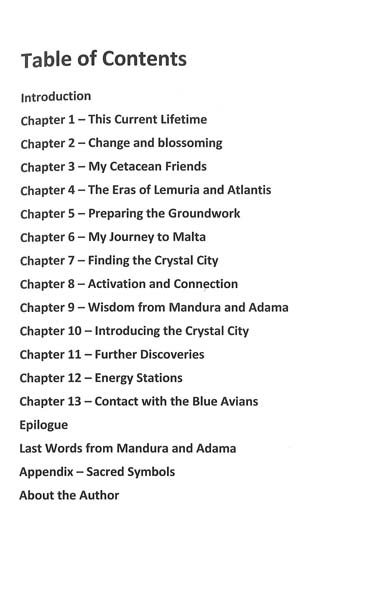 This very timely and momentous book launches us into the discovery of an Atlantean Crystal City that exists under the island of Malta. It also follows the spiritual journey of the author through her life experiences and how she found a very special valley on that unique island. Christine’s voyage begins many lifetimes ago with an incarnation in the area of what is now California, a place where Lemuria existed in ancient times, and the ultimate discovery of her truth. Sharing with her audience different karmic lives from Atlantis, to later times as an ‘original’ human in the Native American culture, and her last Hawaiian embodiment; she also writes of her poignant contemporary adventures. 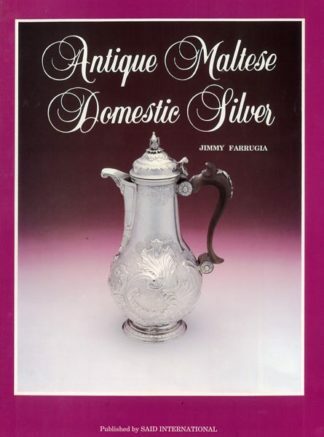 The author met her present husband once more in this current lifetime while on a trip to Malta. Both have been together during many incarnations and have come full circle, going through many earthly cycles together and apart. 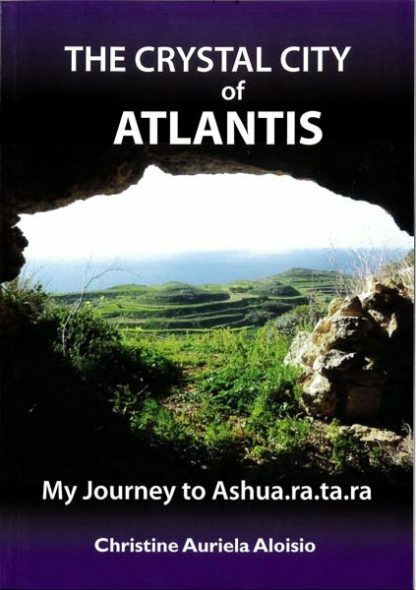 Readers are taken through a remarkable chronicle of how together they found Ashua.ra.ta.ta, the Crystal City of Atlantis and met its High Priest. He shares with the author his wisdom and describes the secrets of their ‘home’ within the Inner Earth Kingdom. And then goes on to reveal how he and his fellow Atlanteans fled to this underground place after the last devastating flood of Atlantis and what it is like to live there now. Thus began Christine’s relationship with him and that incredible Crystal City! This book now discloses the actuality of Atlantis and an Atlantean Inner Realm!